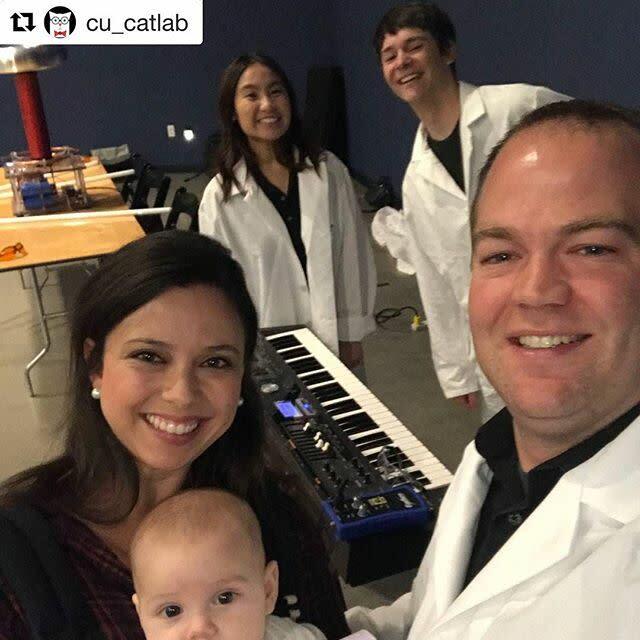 Post to twitter or instagram with #TBT to see it appear here! 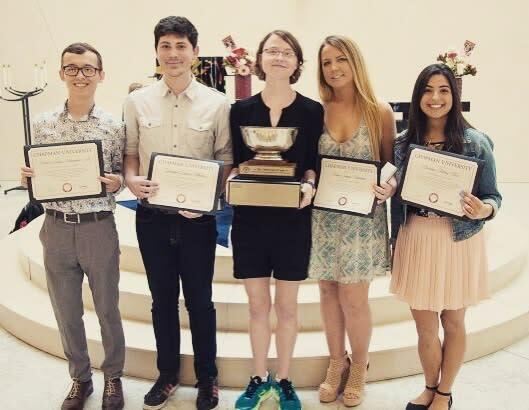 #TBT to 2014 when chemistry and physics alumnus Dara Hok '16 spent his summer at #ChapmanU researching the application of gravitational potential onto the Schrodinger equation. 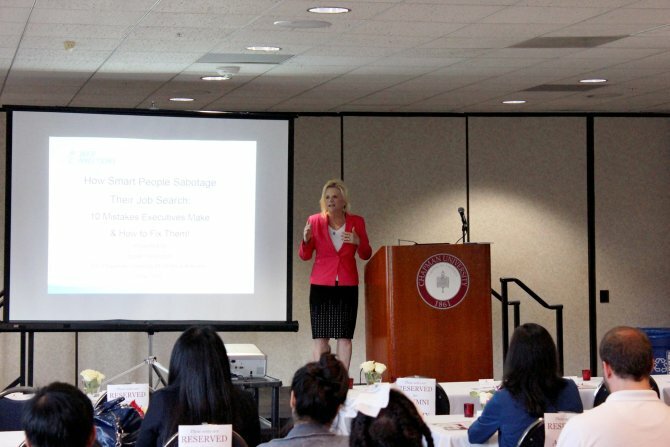 “The ten-week research-intensive program is like a small snippet of what graduate life entails... 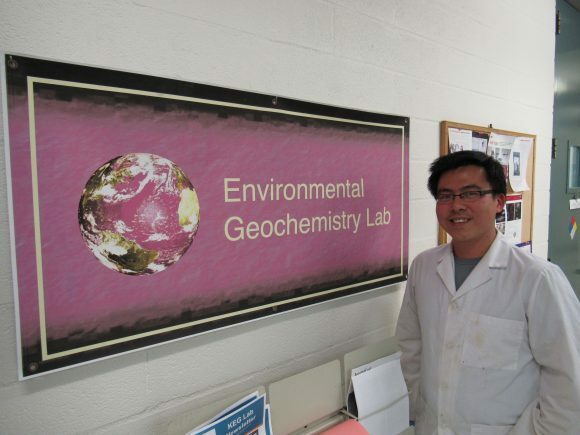 It gives you a good sense of [whether or not] this is the type of career you’d like to pursue because it provides an accurate picture of graduate life and research.” Soon Dara will be leaving to Stanford University where he'll begin doctoral studies. 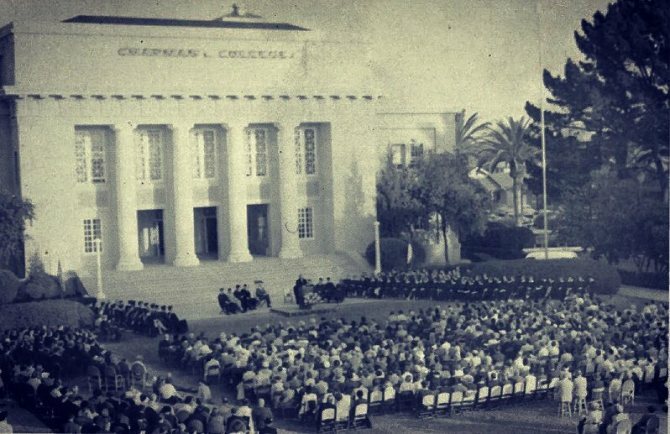 #TBT to the 1960 Chapman Commencement Ceremony! The 2017 graduating class will be slightly larger with a University record high 2,367 students eligible to participate. Join us this weekend, May 19-21, to celebrate our graduating seniors as well as hear from actor Brian Unger, who will deliever the keynote address Friday at 7 p.m. on Wilson Field. 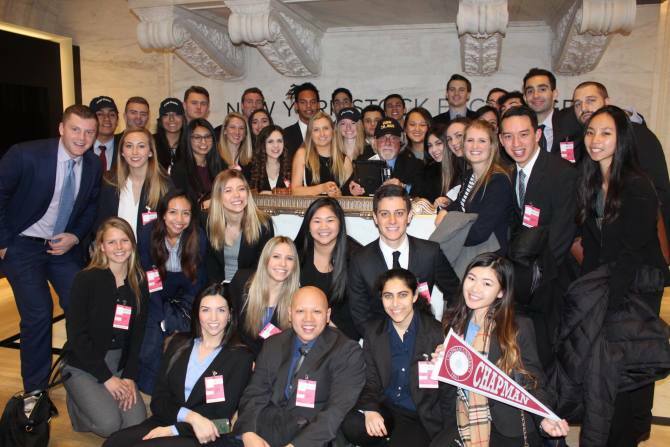 #tbt to The Argyros’ School Walk Down Wall Street interim travel course in New York in January. 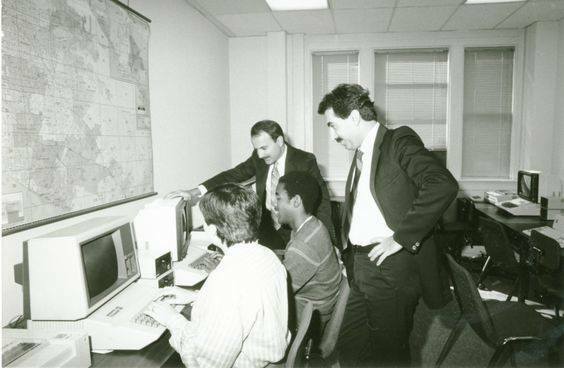 What interim courses did you take as a student? 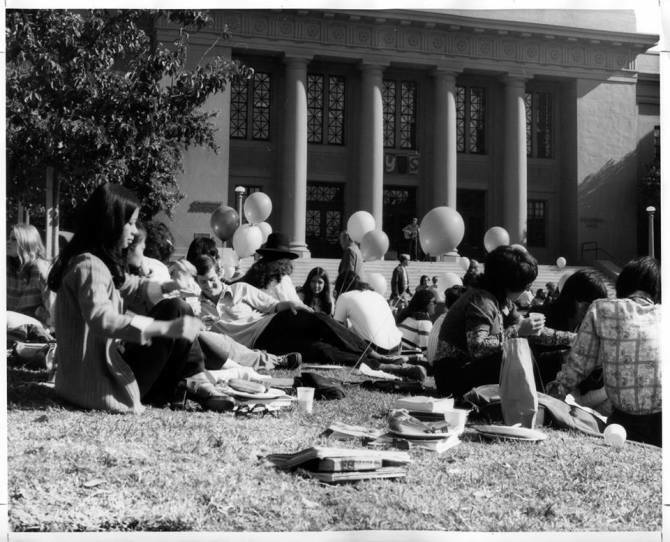 #TBT to lunchtime in 1987. 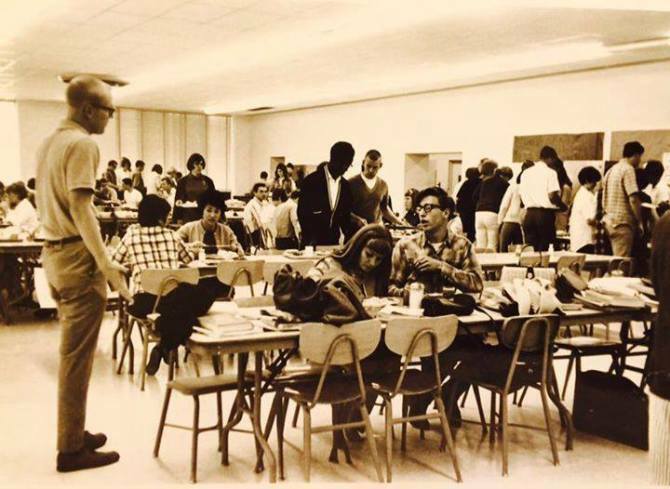 My, how things have changed! 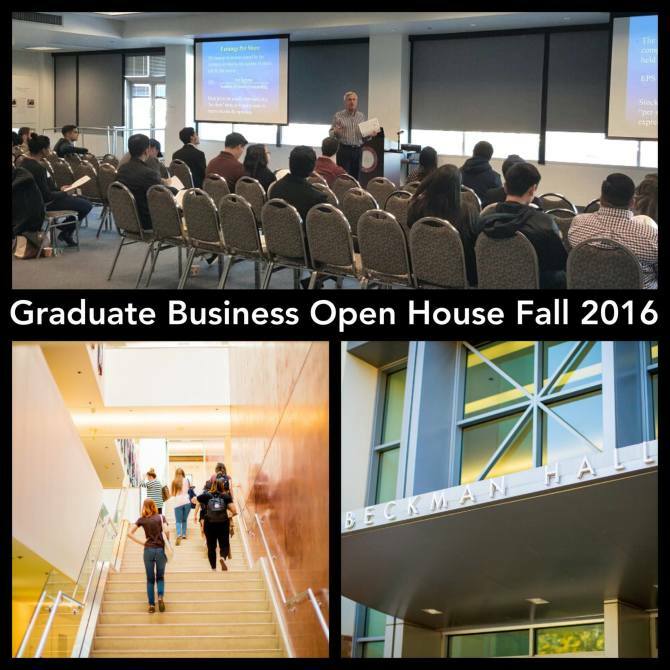 If you're in the area contact us for a historical tour of Chapman University, and our new dining commons. 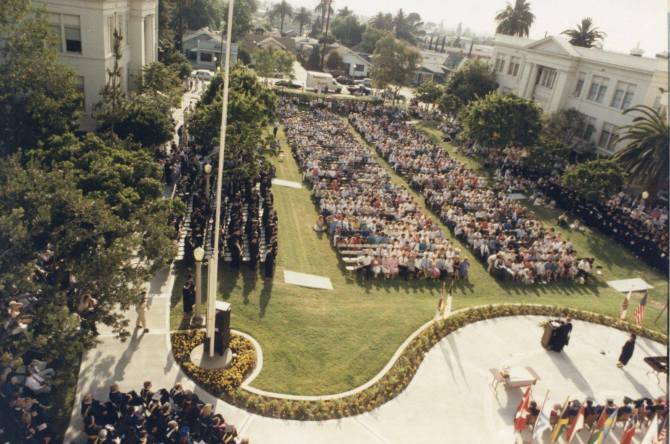 #TBT to an event on Memorial Lawn. The students are back for the spring semester and the campus is buzzing! We couldn't be happier! 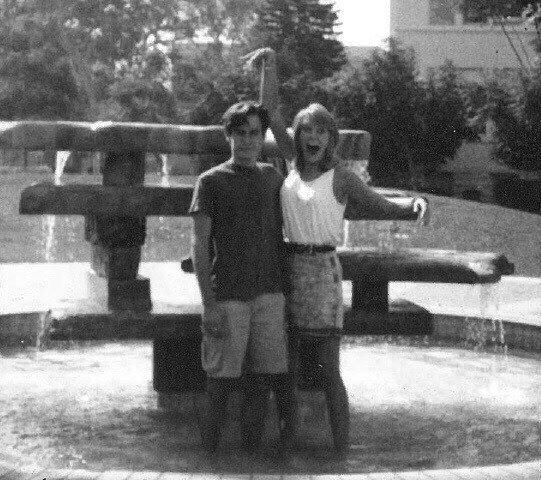 #tbt to fountain hopping in 1989! Are you excited to jump back into the spring semester? 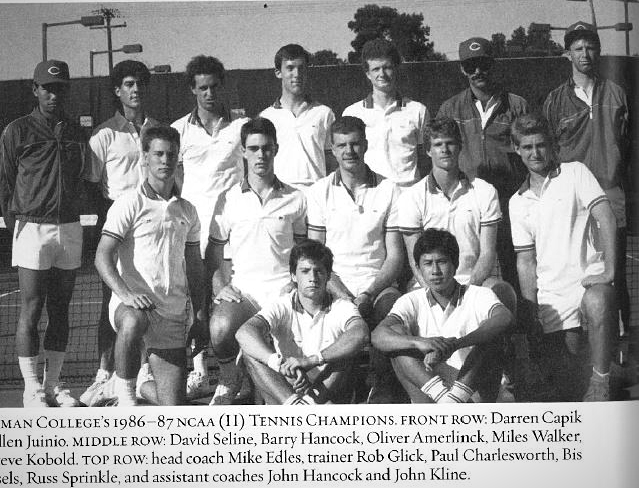 #TBT to the men's tennis team of '86. Who else is looking forward to the start of spring sports? 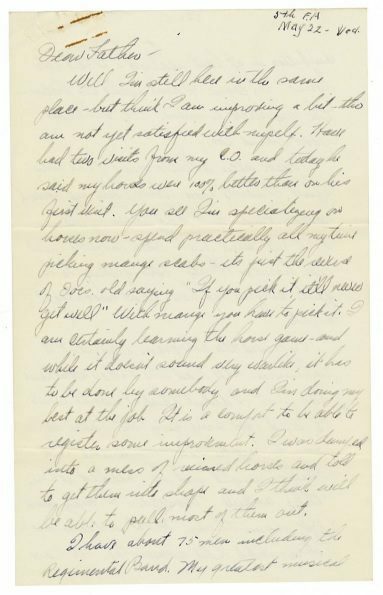 #TBT: Letter home from Charles C. Chapman's grandson. 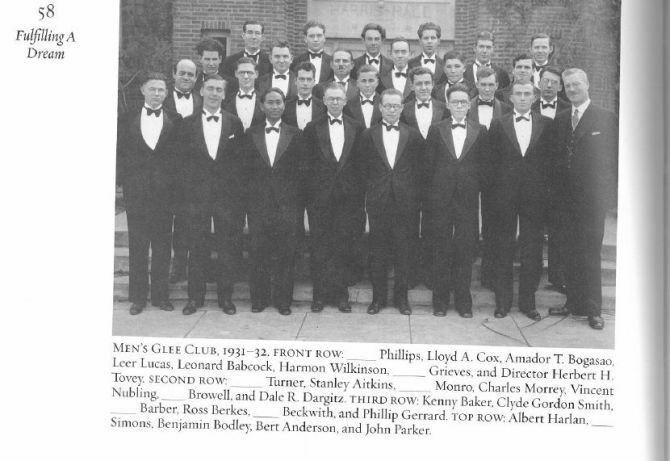 #TBT: Men's Glee Club 1931-1932. 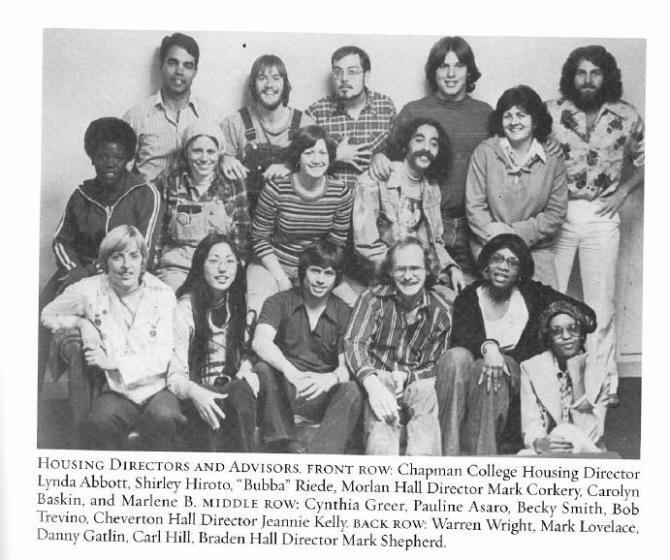 #TBT: 1970's housing directors and advisors! 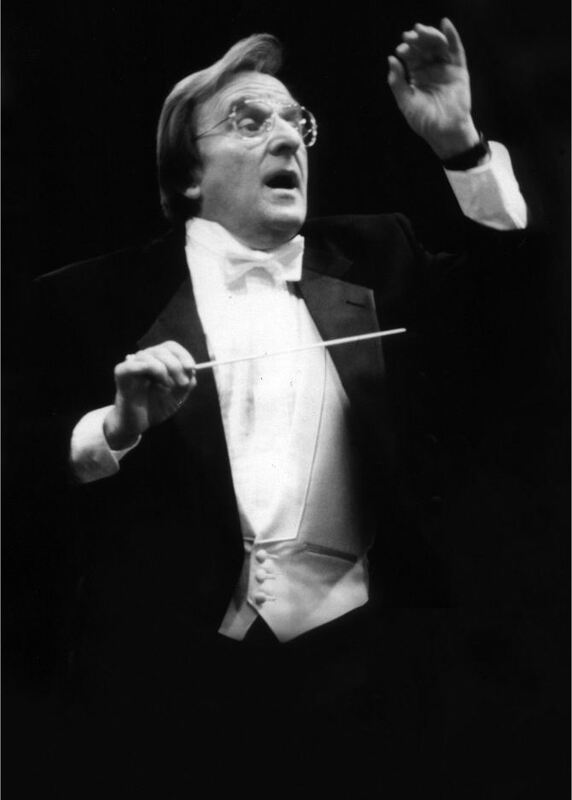 #TBT to the class of 1982. 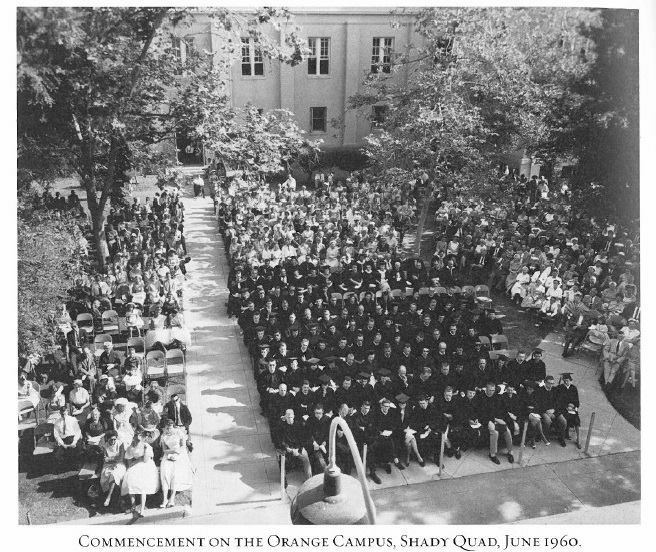 This photo was taken on top of Memorial Hall. 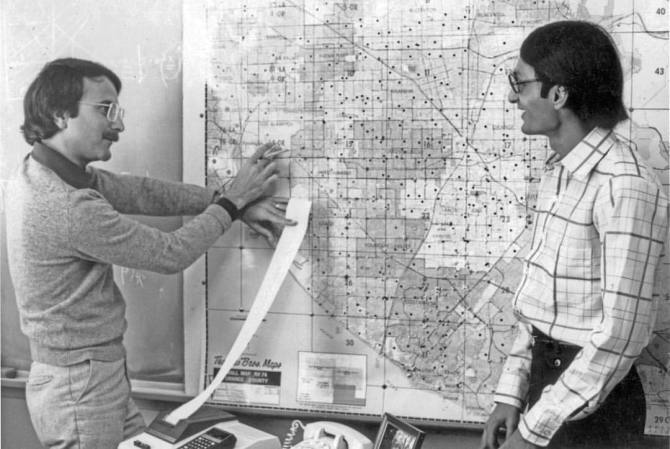 #TBT: The A. Gary Anderson Center for Economic Research was founded in 1979.